The Best Web Hosting blogs from thousands of top Web Hosting blogs in our index using search and social metrics. Data will be refreshed once a week. Web Hosting newsletter is a comprehensive summary of the day's most important blog posts and news articles from the best Web Hosting websites on the web, and delivered to your email inbox each morning. To subscribe, simply provide us with your email address. Facebook fans 2,458. Twitter followers 26,374. About Blog This is a place to discuss everything related to Webhosting. From shared hosting to dedicated servers, and everything in between. Post reviews of your current and past hosts, pose questions to the community regarding your needs, or simply offer help to your fellow redditors. And, as always, keep it classy. Facebook fans 1,124,984. Twitter followers 27,866. About Blog The largest research and statistics portal primarily dedicated towards the web services industry. Facebook fans n/a. Twitter followers 1,803. Singapore About Blog WPWebHost provides Premium Managed WordPress Hosting that gives every WordPress website an awesome WordPress Toolkit to build, secure & run at blazing speed. Since 2007, WPWebHost has assisted entrepreneurs and developers globally bring their dreams to life on the Internet. WPWebHost powers amazing experiences for websites and applications built on WordPress. Facebook fans 2,058. Twitter followers 2,812. Poland, Rzeszów About Blog Stop For A Moment And Explore The Place Where Interesting Ideas Create The IT Industry. Such A Place Is ModulesGarden Blog. We aim to create solutions driven by simplicity and intuitiveness to change the world of web hosting. Our goal is to equip your customers with what they really deserve - better quality and better experience. Facebook fans 1,441. Twitter followers 888. India, United States About Blog Bobcares directly manages over 3.5 million websites around the world, provides Linux and Windows administration services, and develops software for our clients. Facebook fans 985. Twitter followers 810. Facebook fans 1,314. Twitter followers 3,784. About Blog From the latest SEO & Web Hosting News to featured editorials, tutorials and reviews. We have all the resources needed to help any webmaster succeed with their website. Facebook fans 109. Twitter followers 31,016. About Blog Get the best Linux and web hosting resources for free! Top lists, reviews, tutorials on Linux, web hosting, and everything else (that rocks) in between. Facebook fans 299. Twitter followers 314. About Blog Web hosting news and information about ISVs and hosting software providers. Catch up on the latest hosting news, and read web hosting articles and tutorials. Facebook fans 1,174. Twitter followers 4,741. About Blog Websarb is a main provider of secure and reliable website hosting services, dedicated servers, VPS servers, bulk Email services, website designing and domain names. Our clients and customers count on us to provide feature-rich VPS services, and with Websarb dedicated hosting etc. Facebook fans 2,354. Twitter followers 19,845. United States About Blog The #1 web hosting forum for webmasters, web hosting providers, companies, web designers, internet marketers and a web hosting marketplace to buy and sell services. Facebook fans 1,801. Twitter followers 5,819. About Blog Our common goal is to democratize publishing so that anyone with a story can tell it, regardless of income, gender, politics, language, or where they live in the world.The latest news on WordPress.com and the WordPress community. Facebook fans 1,122,789. Twitter followers 1,752,542. India About Blog One Destination for Web Hosting Reviews, Coupons, Tutorials, How to and more..
Facebook fans 6,418. Twitter followers 210. Colorado Springs, CO About Blog Celebrating 18 years in Reliable web hosting! Since we first started offering professional web hosting services back in 1998, JaguarPC has continually been ranked among the world’s top web hosting, VPS hosting, and dedicated server hosting providers. Facebook fans 17,851. Twitter followers 9,800. About Blog HostJury give you, the user, the ability to recommend and review your webhosting provider to other users and to share your real webhosting reviews. Facebook fans n/a. Twitter followers 926. Facebook fans 644. Twitter followers 3. About Blog HostingJournalist.com is a global news portal focusing on cloud, web hosting and data center industry news. Facebook fans 114. Twitter followers 1,151. Facebook fans n/a. Twitter followers 42,413. Facebook fans 804. Twitter followers n/a. Alberta, Canada About Blog Web Hosting News - a source of hosting industry topics, guides and tutorials. Trendy and unbiased hosting reviews of top 2017 web host providers and services. Facebook fans 10. Twitter followers 44. About Blog Best-Web-Hosting.org is dedicated to provide you latest news, reviews and tutorials from hosting industries as it happens. We also frequently post articles and how-to tutorials on hosting related topics. Facebook fans n/a. Twitter followers 37. Facebook fans n/a. Twitter followers 150. 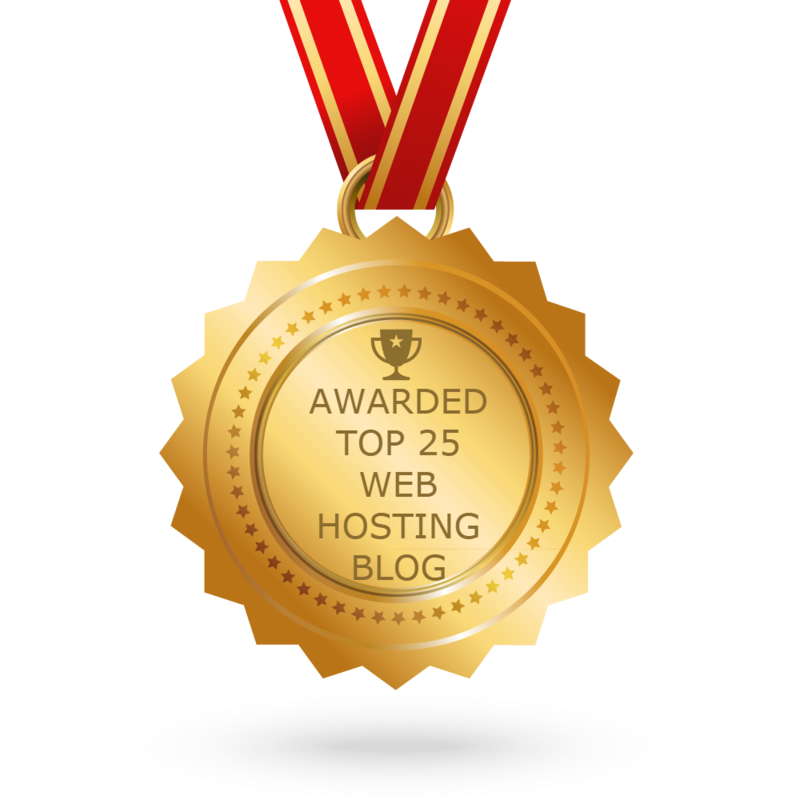 CONGRATULATIONS to every blogger that has made this Top Web Hosting Blogs list! This is the most comprehensive list of best Web Hosting blogs on the internet and I’m honoured to have you as part of this! I personally give you a high-five and want to thank you for your contribution to this world.